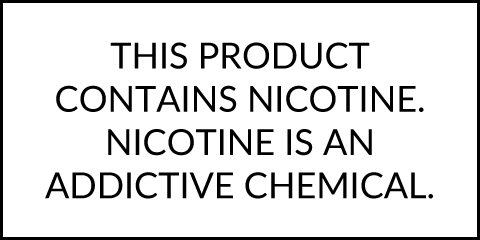 Mystery Salt Factory E-Liquid 30mL is Air Factory's delicious taffy blend of flavors that is now made with a salt nicotine for use in pod devices. Salt Factory creates a mysterious blend of mixed berry flavors that will keep you guessing with every puff. It is the followed by Air Factory's signature taffy candy exhale that will leave you wanting more every time. This company mixes all of their juices in USA using top quality ingredients that guarantee amazing flavor and thick vapor. Each bottle is mixed with a 70/30PG blend and is offered in 30mL sizes with two strengths to choose from: 35mg ot 50mg.